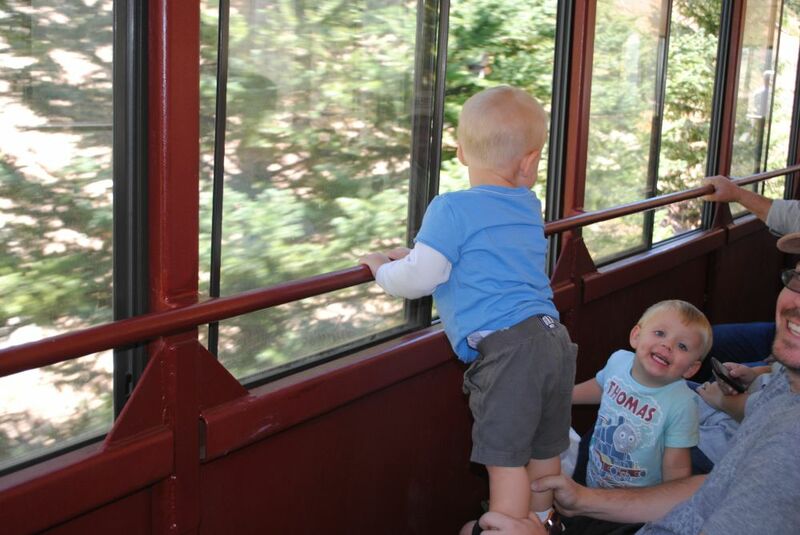 This package deal is available throughout the train season. 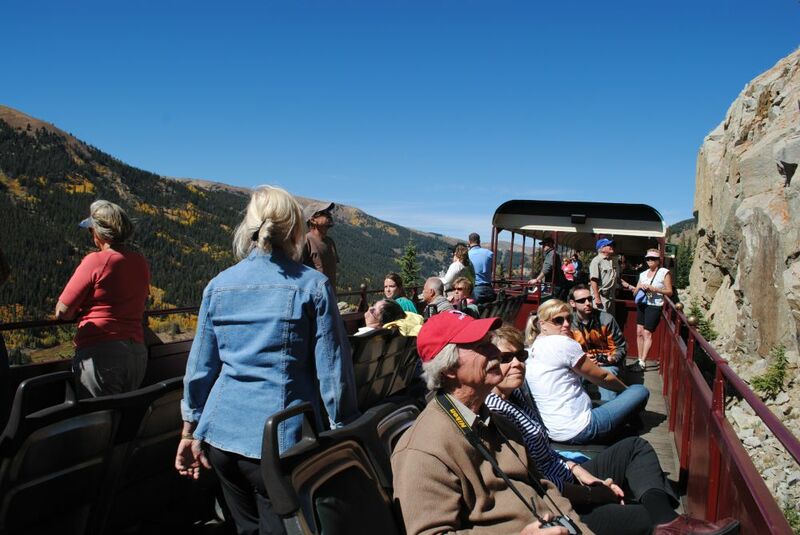 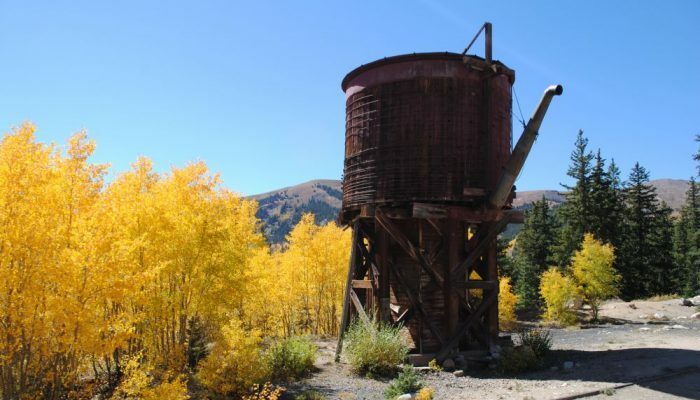 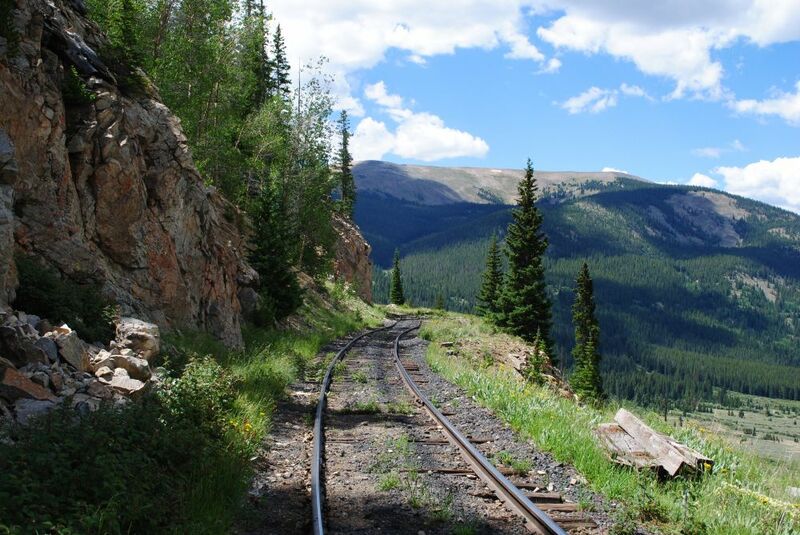 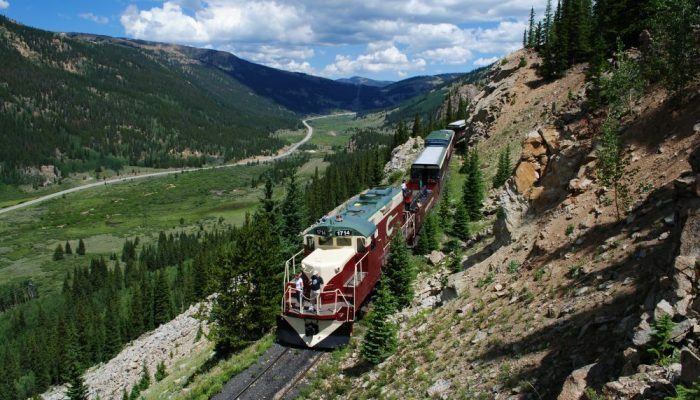 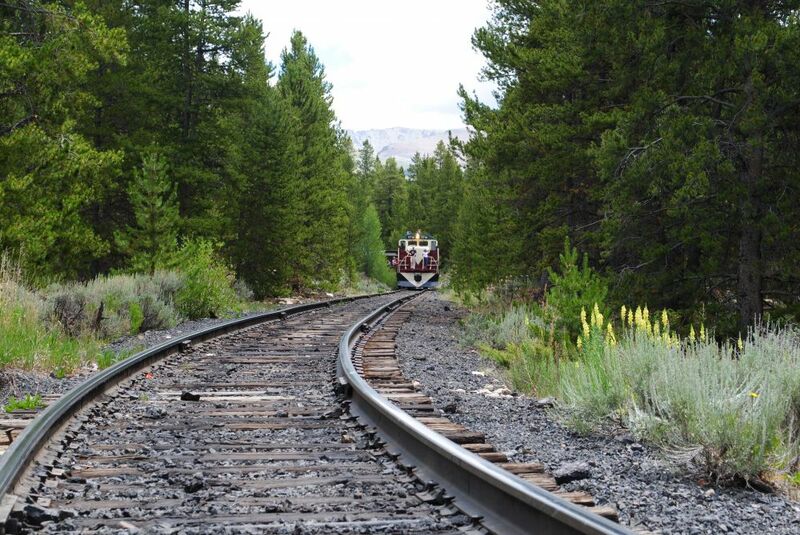 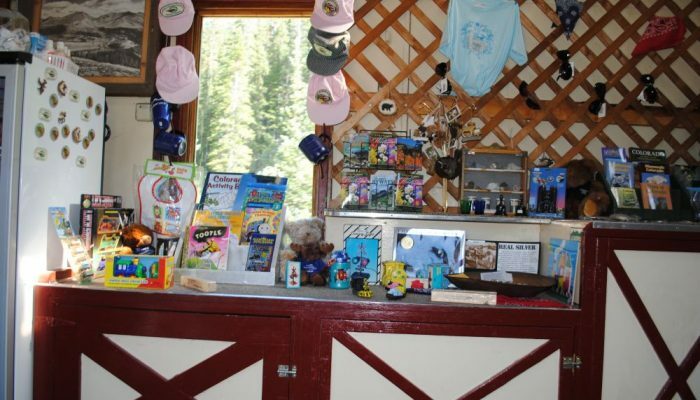 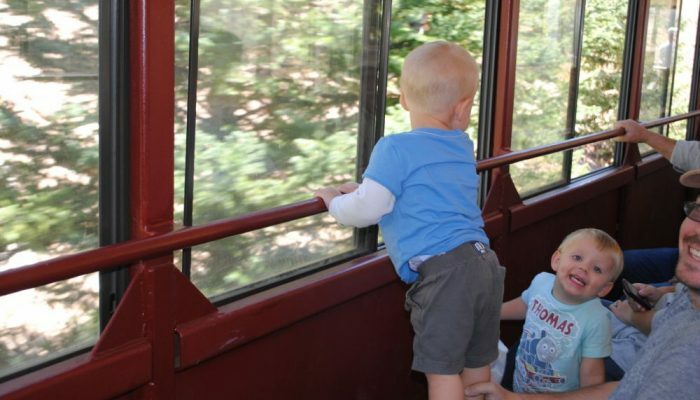 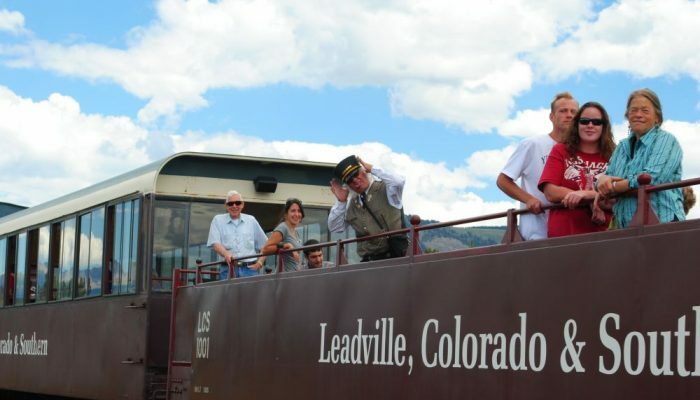 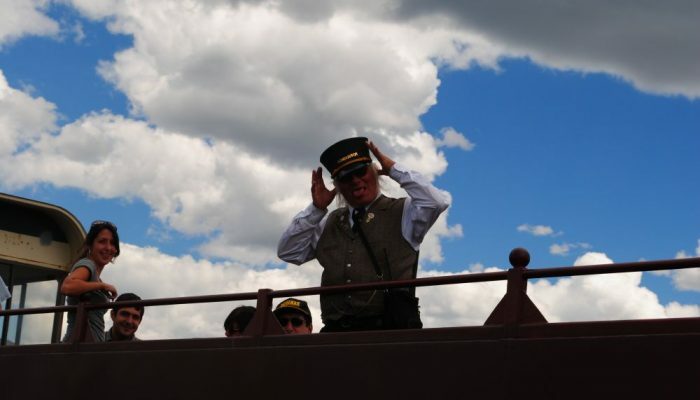 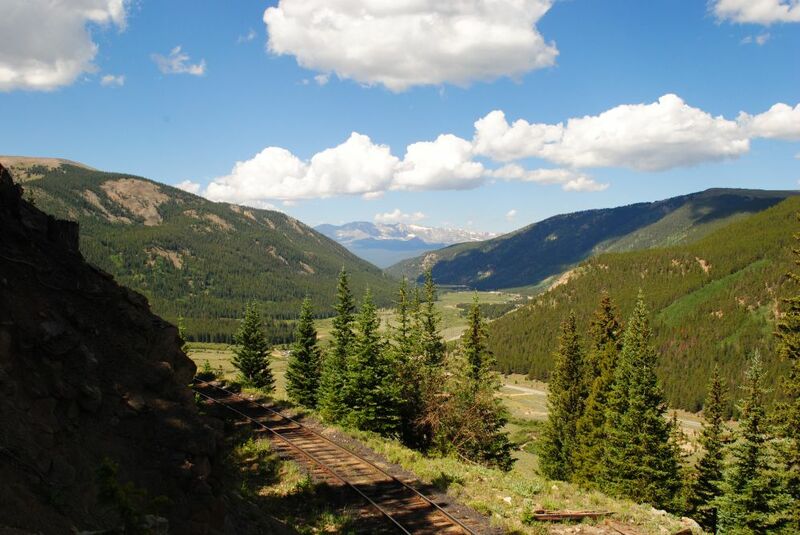 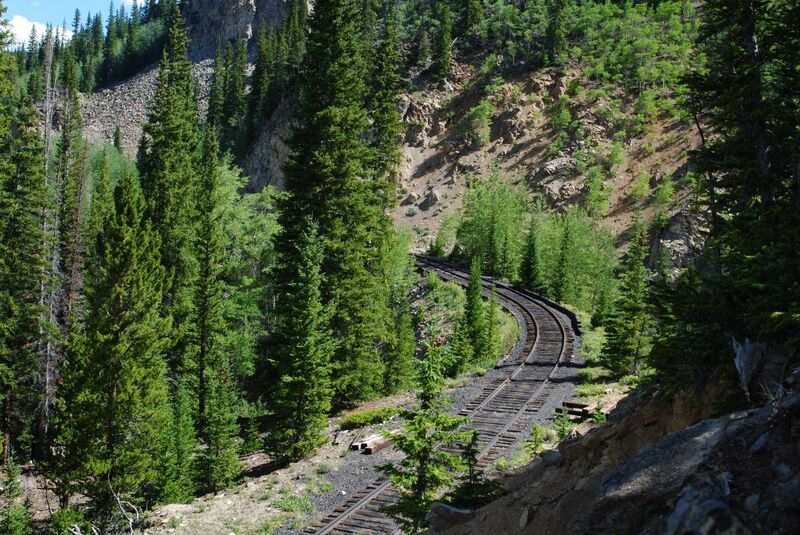 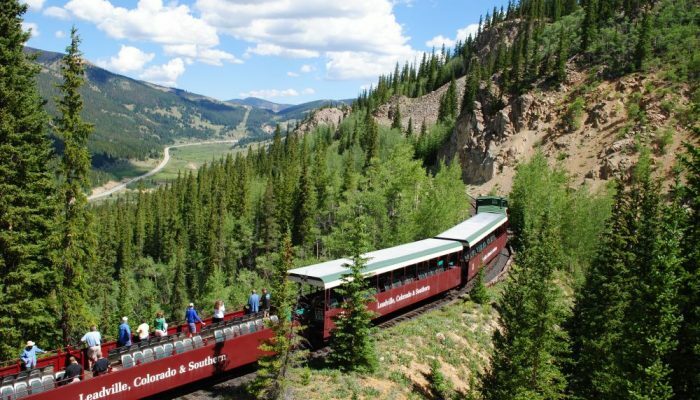 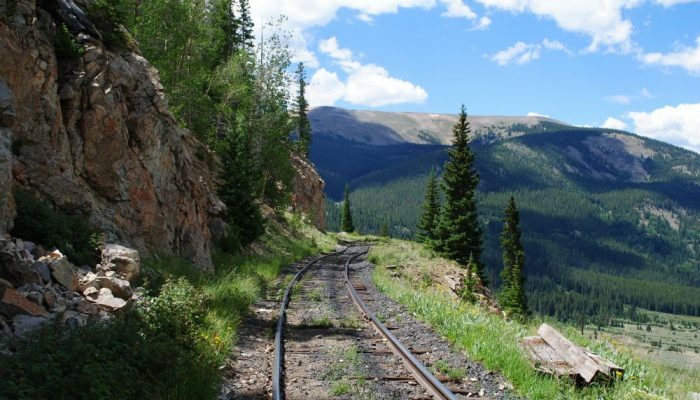 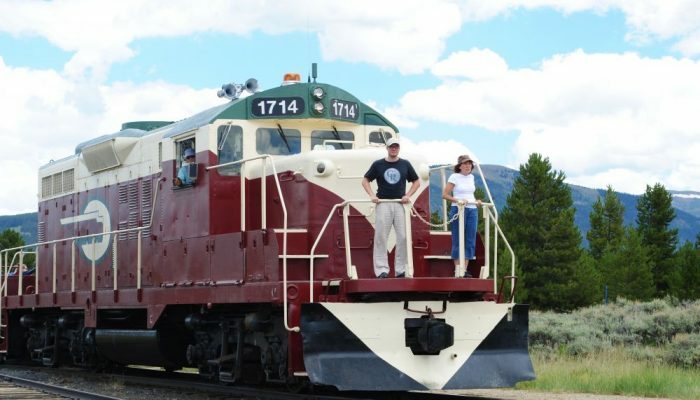 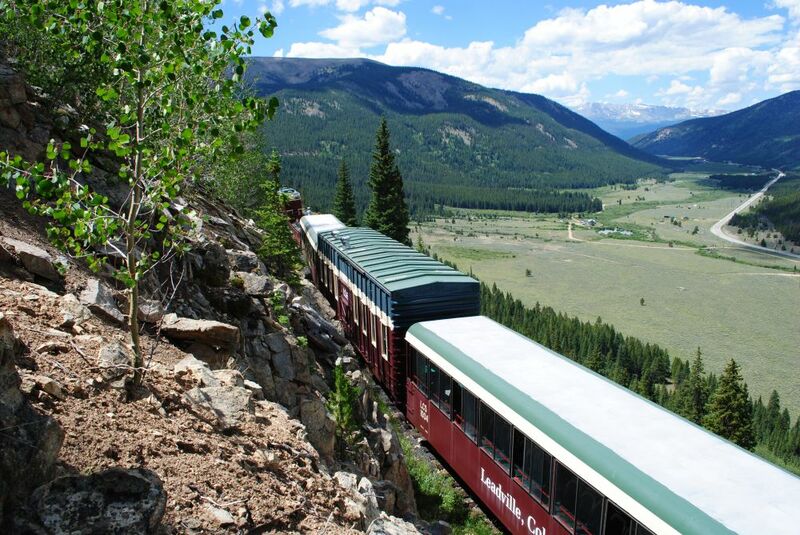 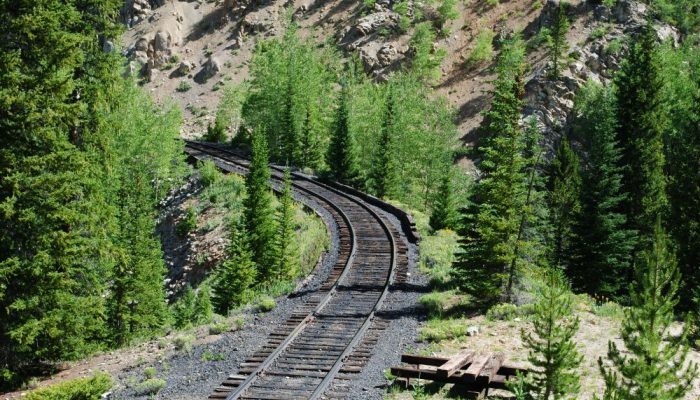 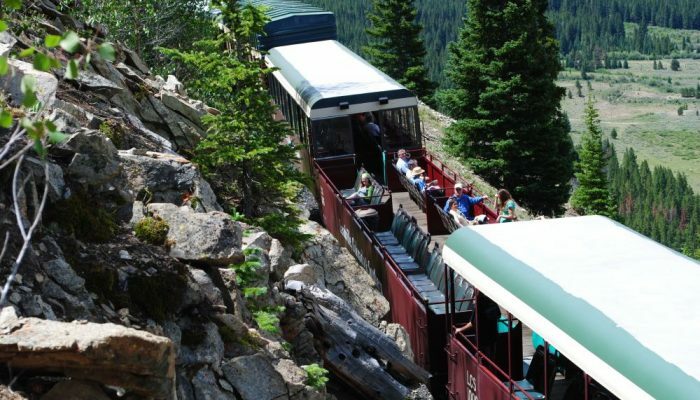 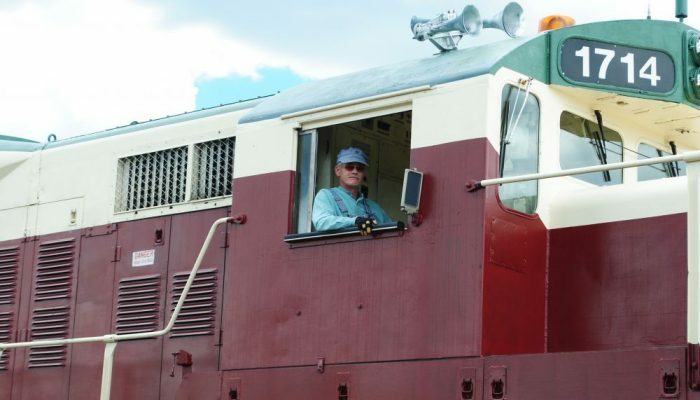 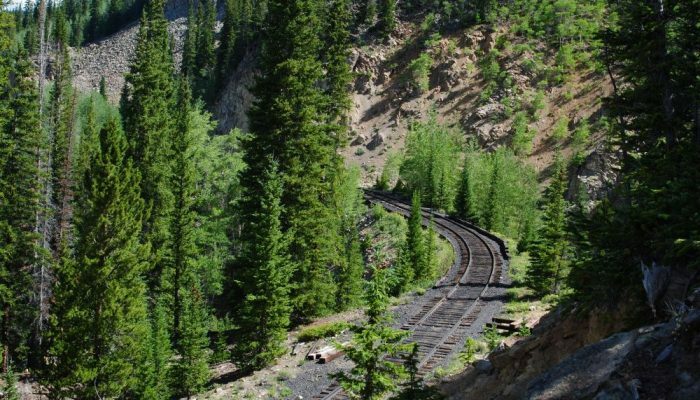 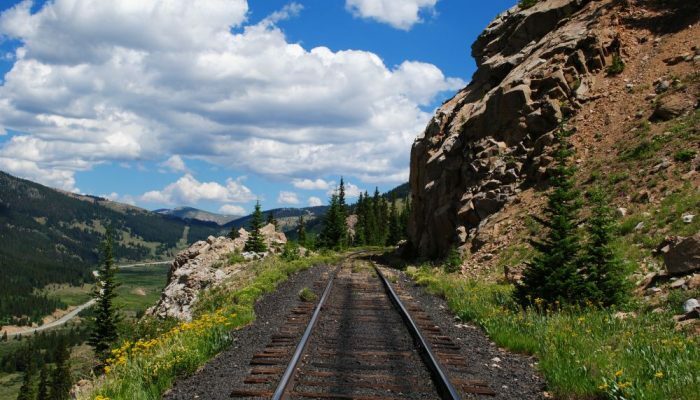 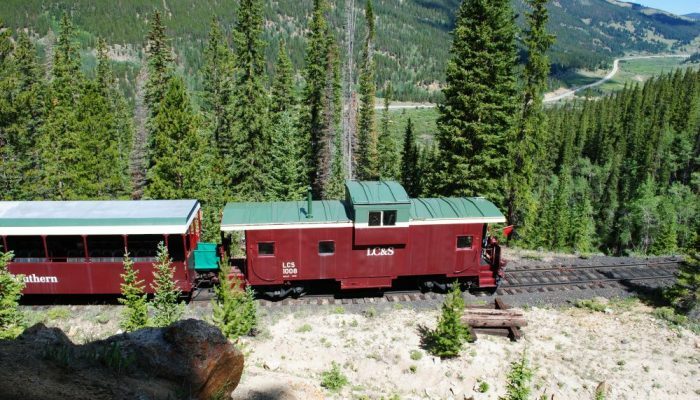 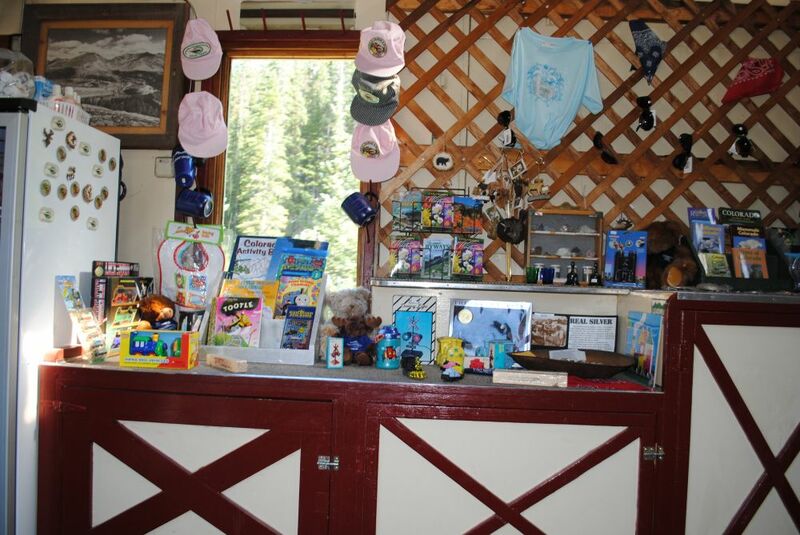 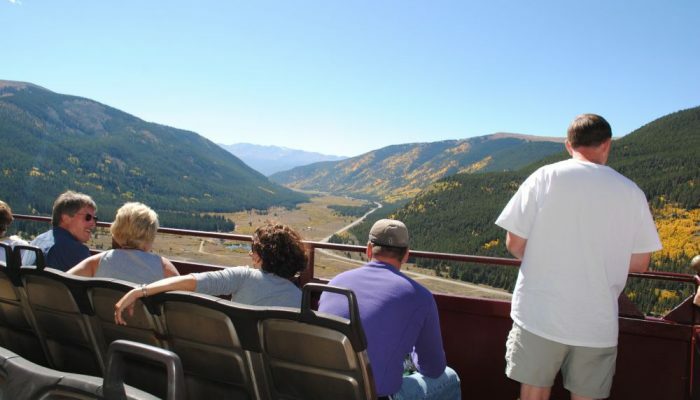 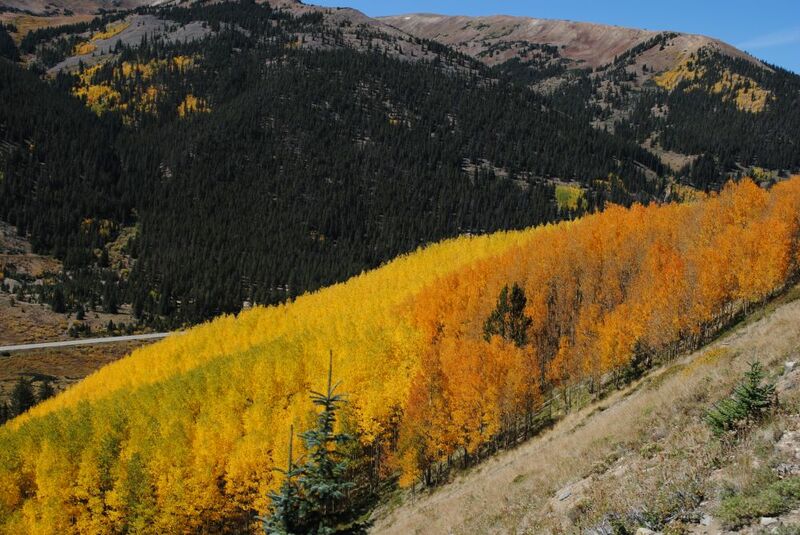 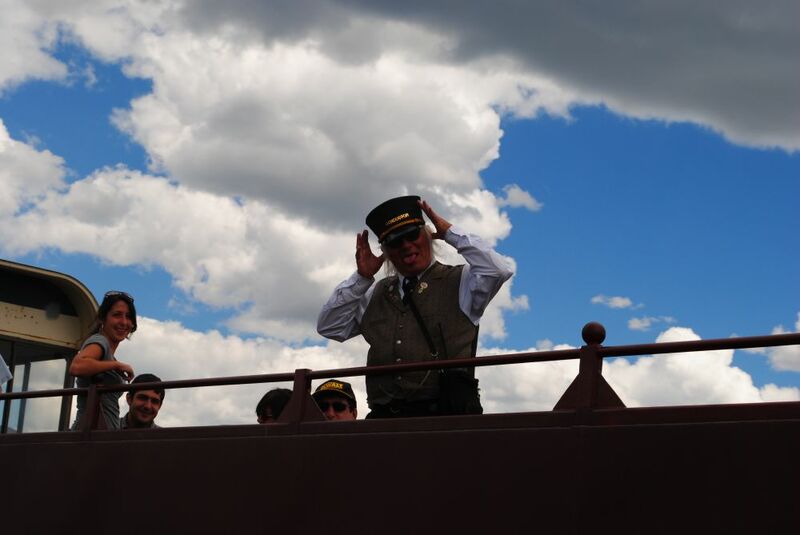 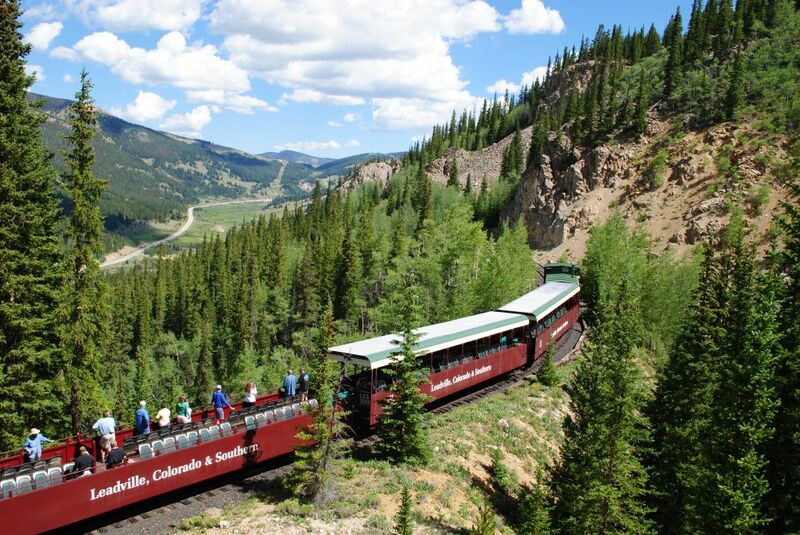 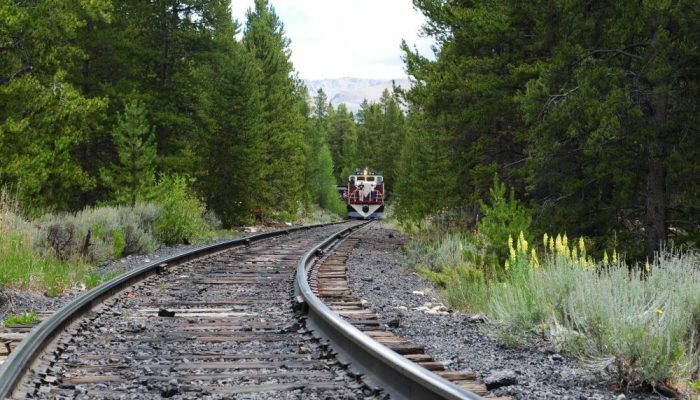 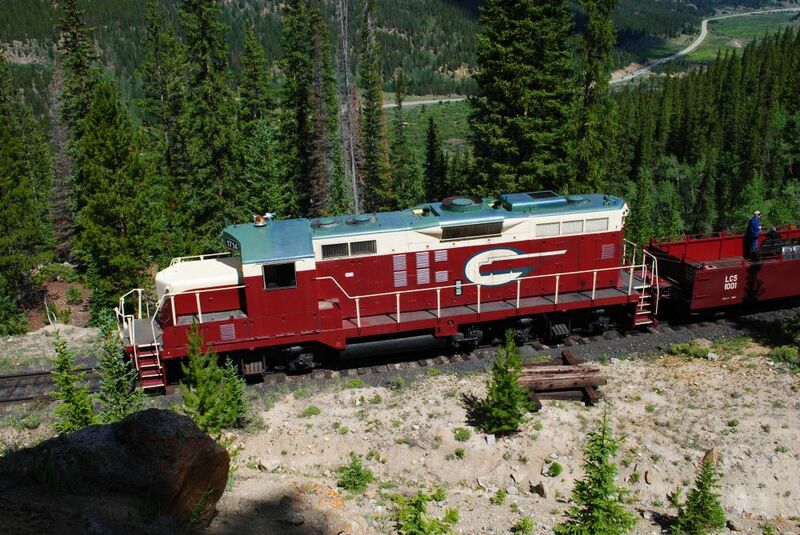 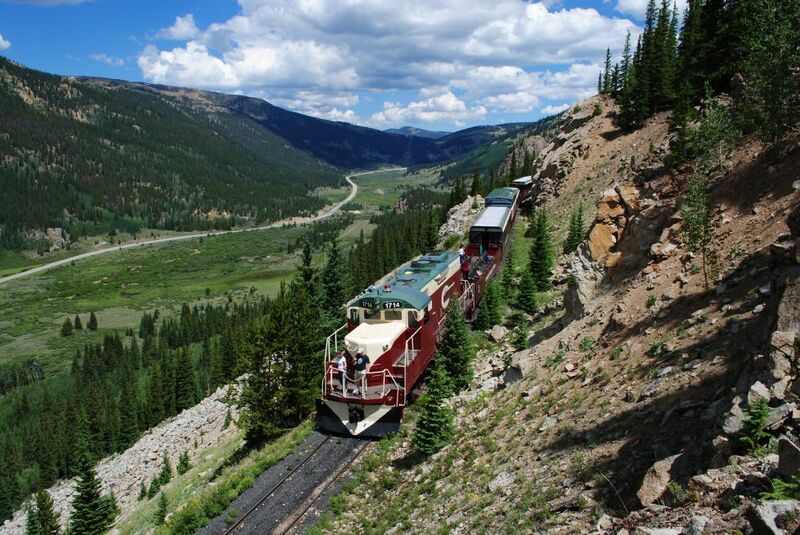 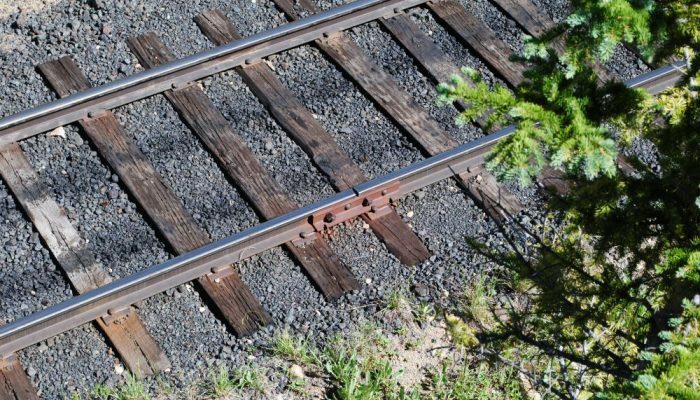 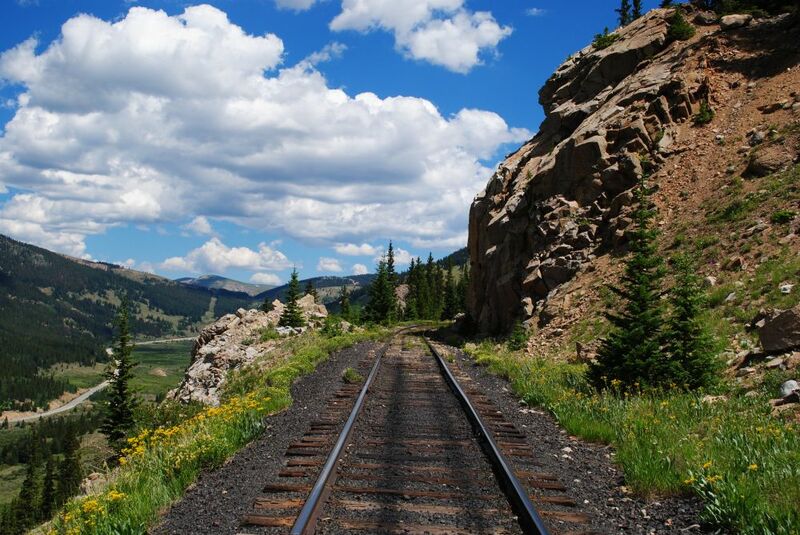 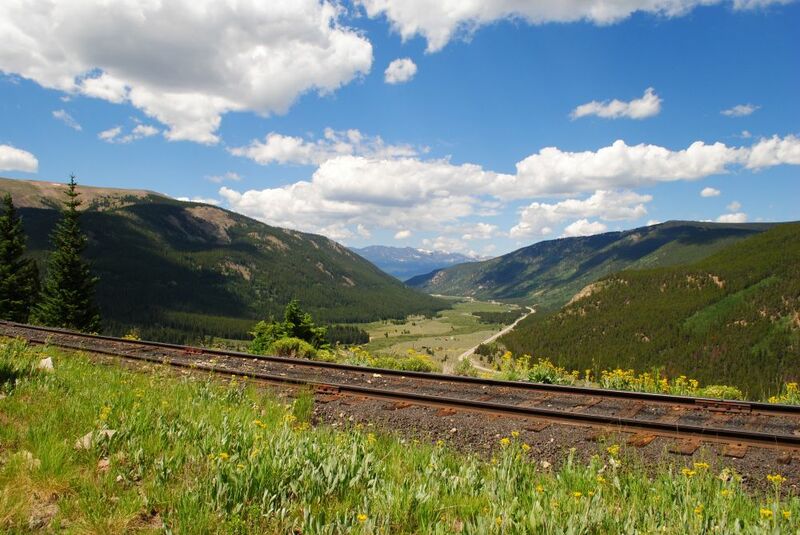 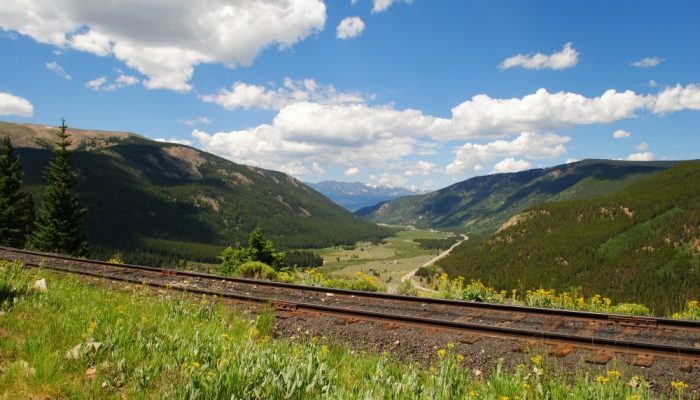 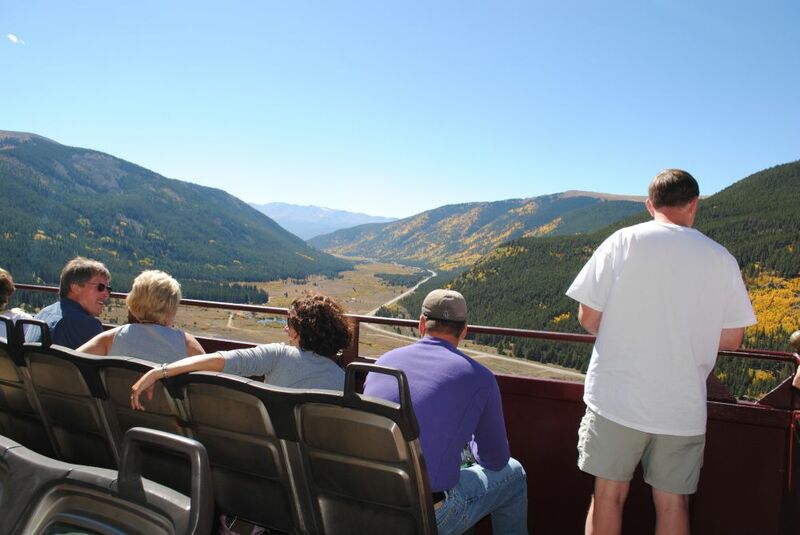 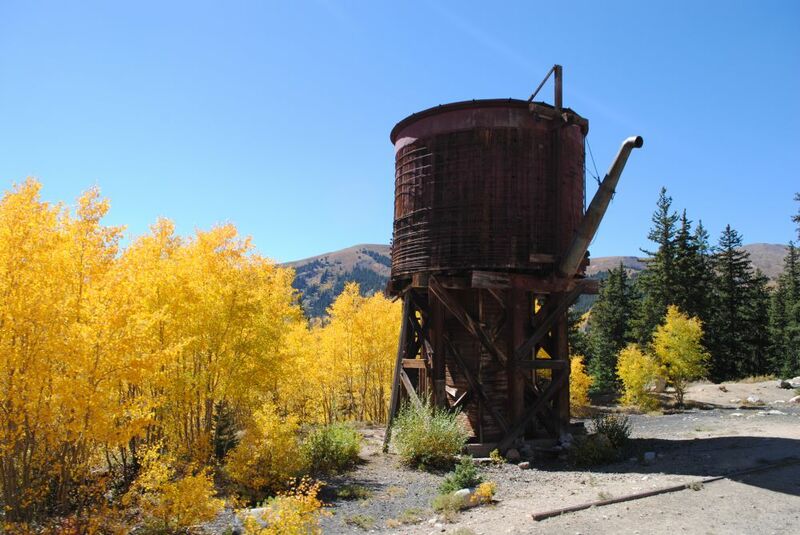 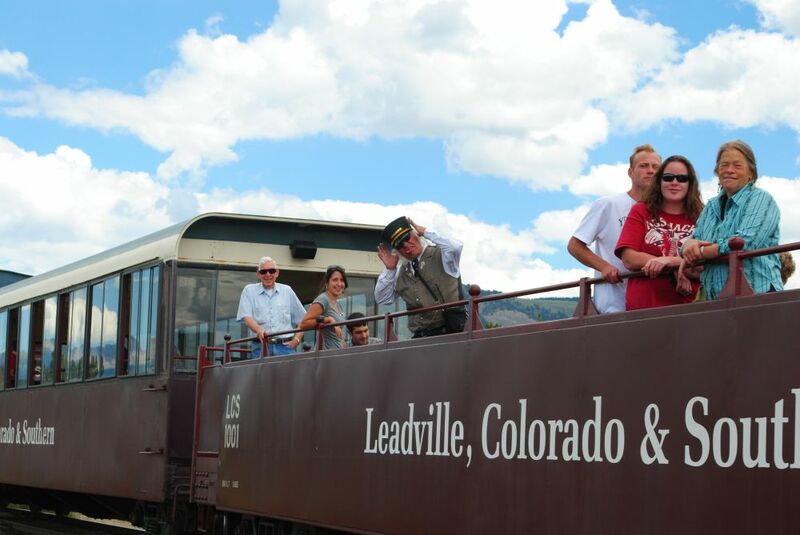 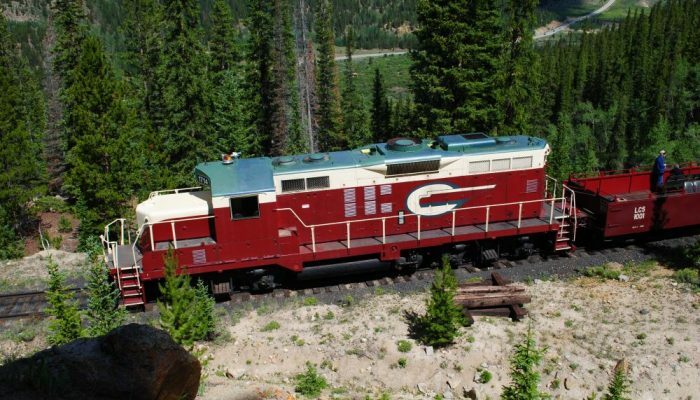 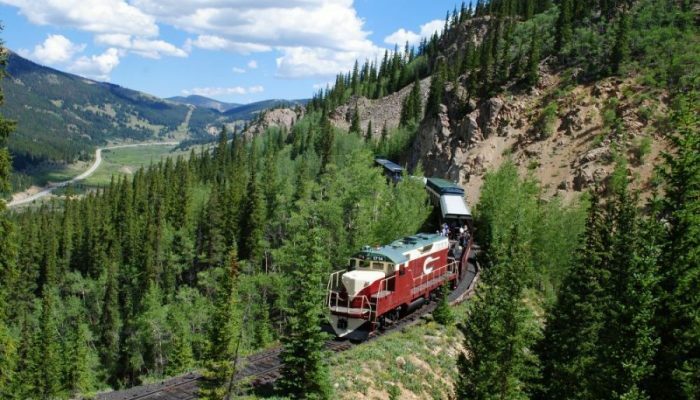 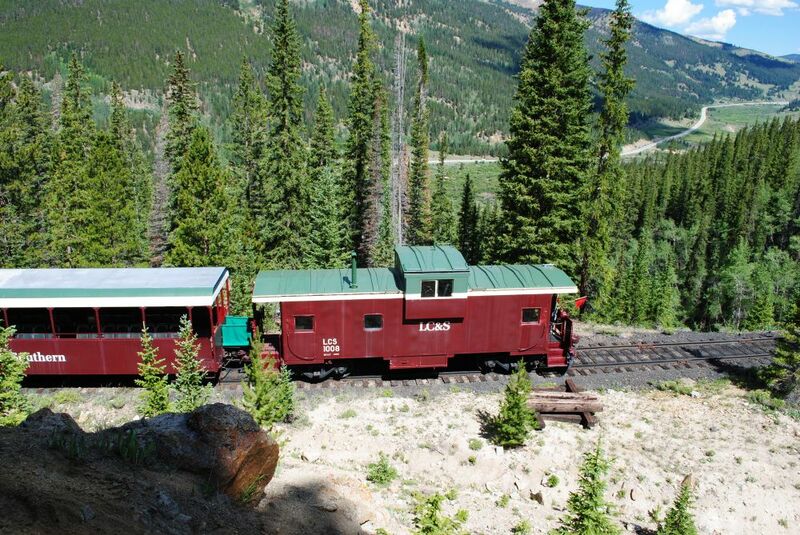 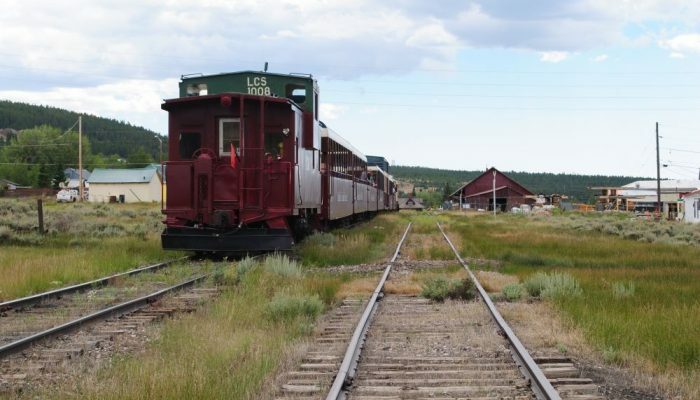 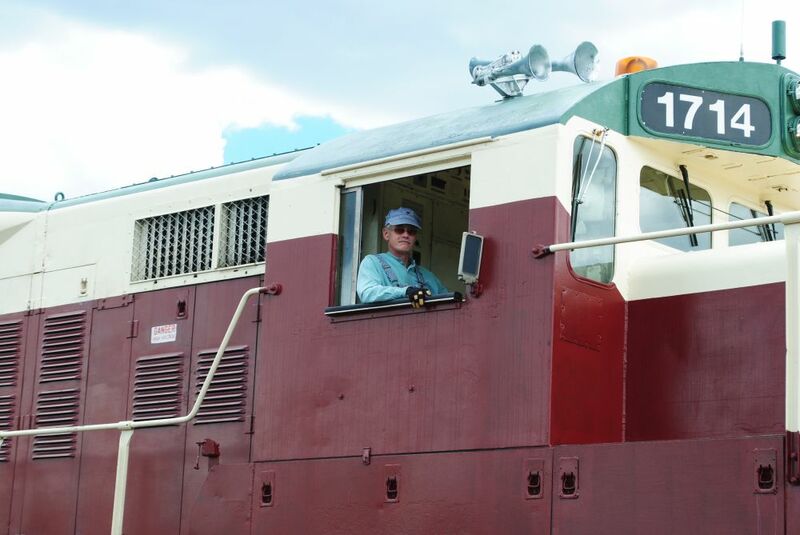 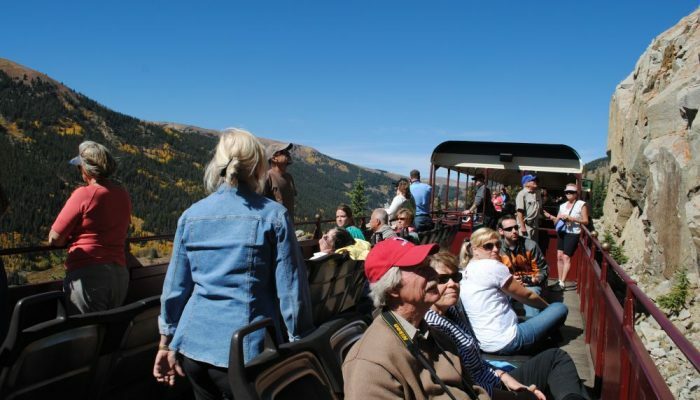 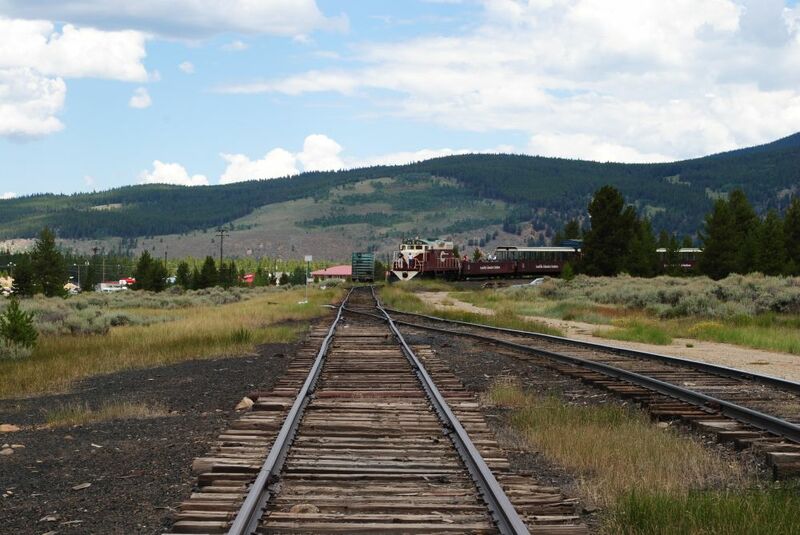 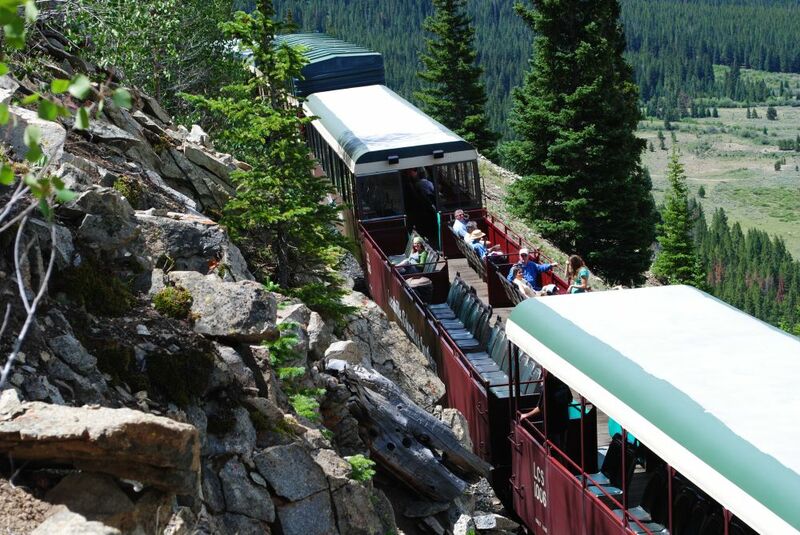 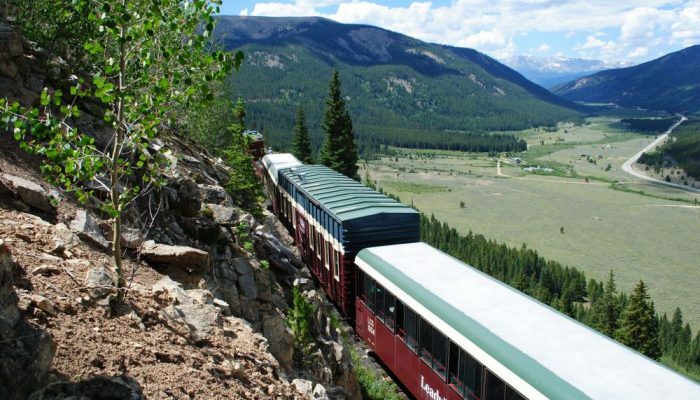 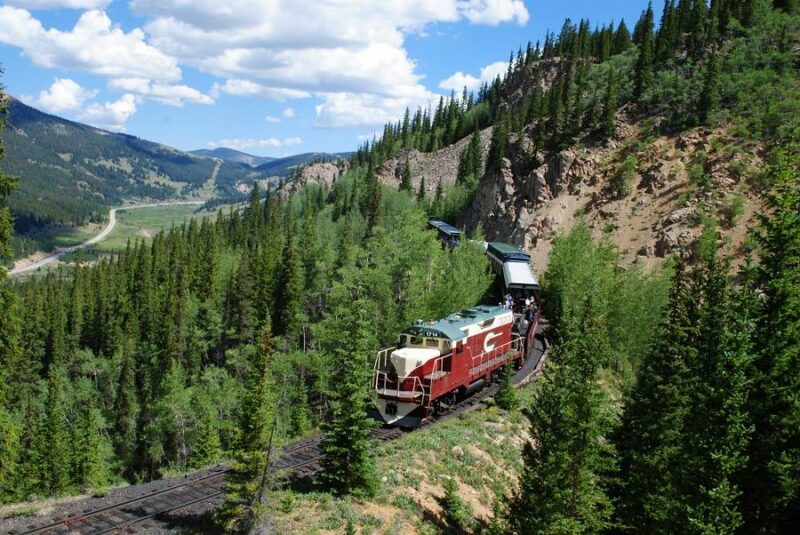 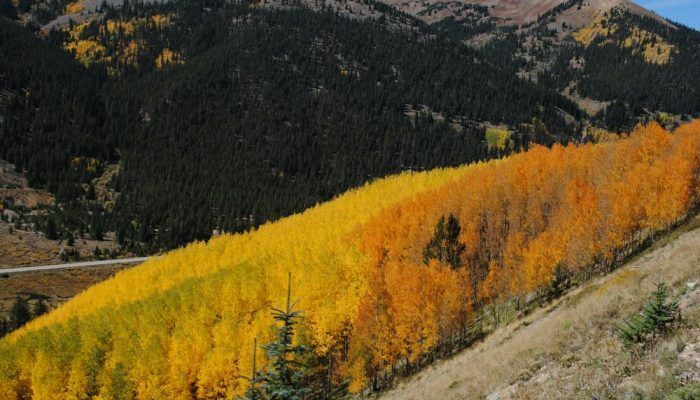 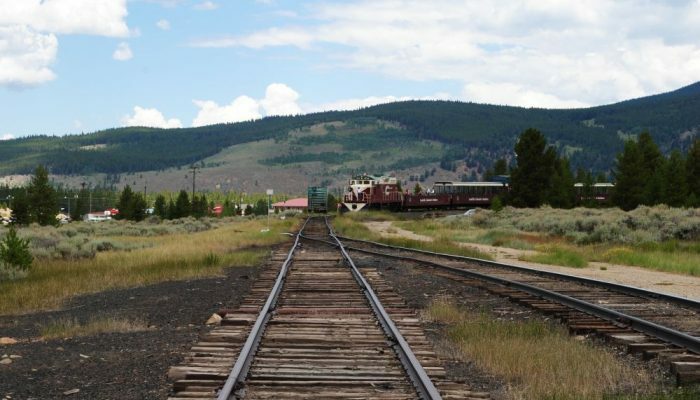 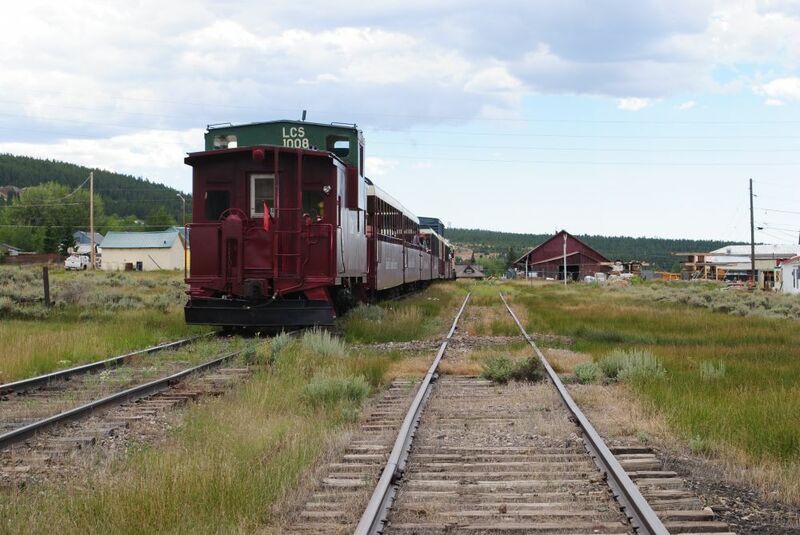 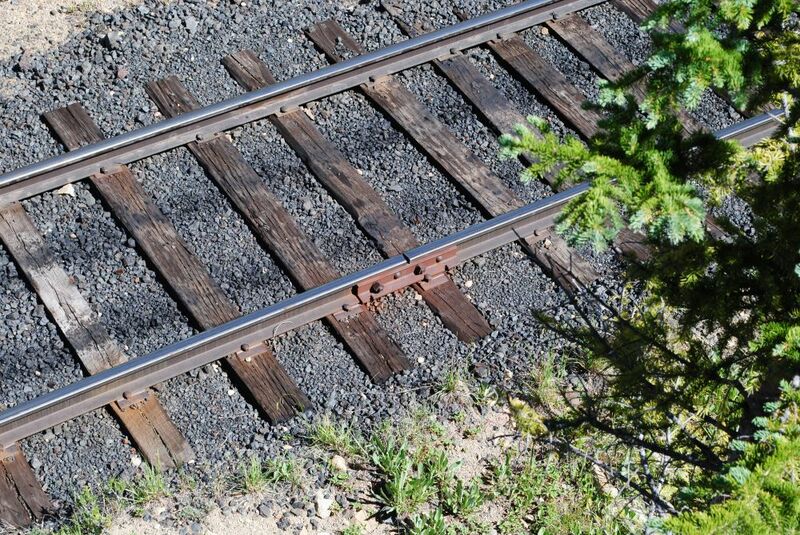 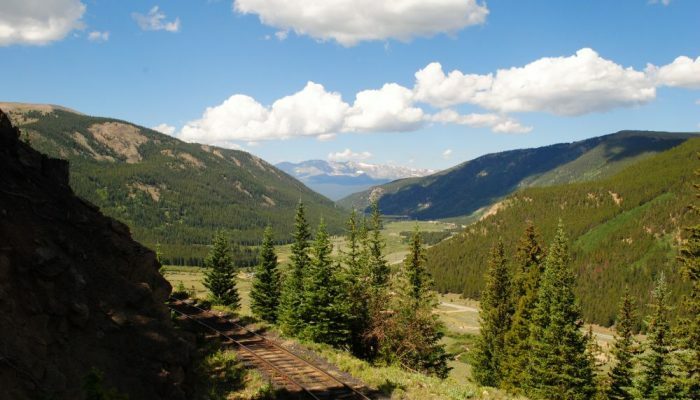 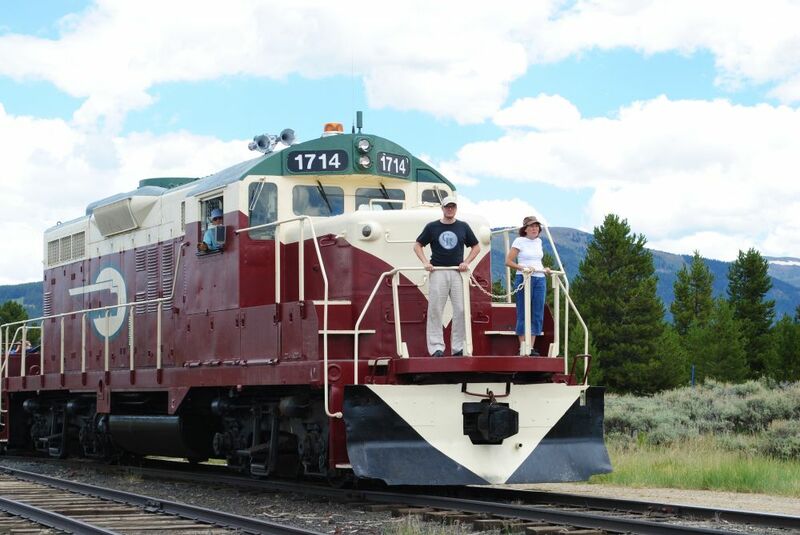 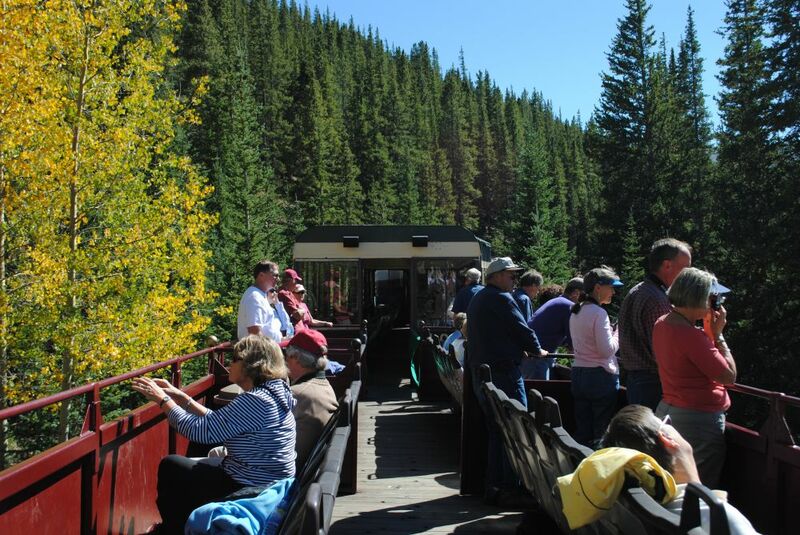 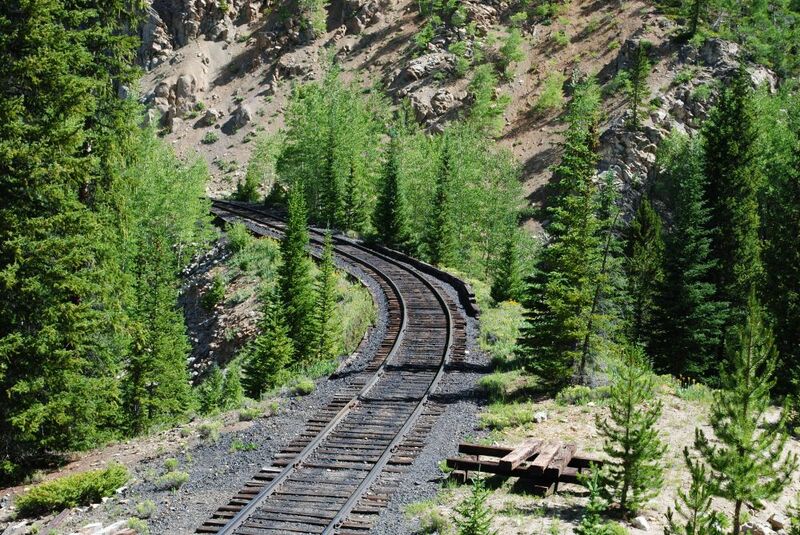 Come enjoy a scenic train ride through the San Isabel National Forest then Zip Line down to base camp. 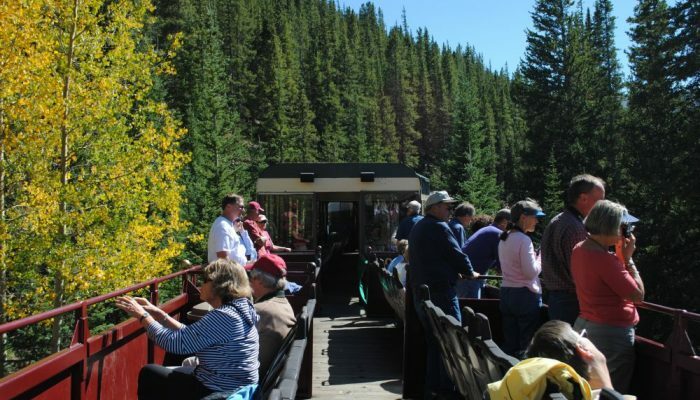 This four hour tour is perfect for adults and children giving them an opportunity to see untouched wilderness.